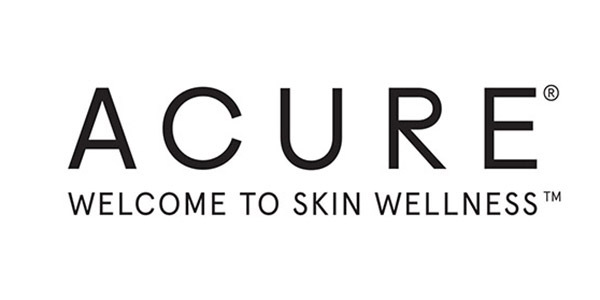 Why We Love It: Acure Brightening Super Greens Serum is a lightweight facial serum that works to create glowing skin. Kale, spirulina, chlorella, broccoli seed oil and rose geranium feed your skin hydration and nutrients. Apply small amount to face and bask in your luminous gorgeousness. caprylic/capric triglyceride, hydrogenated olive oil unsapoifiables, argania spinosa (argan) kernel oil, brassica olearecea (kale) extract, brassica oleracea italica (broccoli) seed oil, spirulina platensis (spirulina) extract, chlorella vulgaris (chlorella) extract, pterocarpus santalinus (sandalwood) oil, hippophae rhamnoides (sea buckthorn) oil, eucalyptus globus leaf oil, carthamus tinctorius (safflower) oil, natural tocopherol (vitamin e), helianthus annuus (sunflower) seed oil, sclerocarya birrea (marula) oil, organic citrus aurantium dulcis peel (orange) oil, organic pelargonium graveolens flower (rose geranium) oil, & organic cymbopogon martini (palmarosa) oil, organic rosa damascena (rose) oil.